Mikael Kruse and Teo Laine from AXEL spent two days at the largest railway trade show in the world not only to network and gain better insight of the current lubrication demands but also to understand the future trends in this segment. 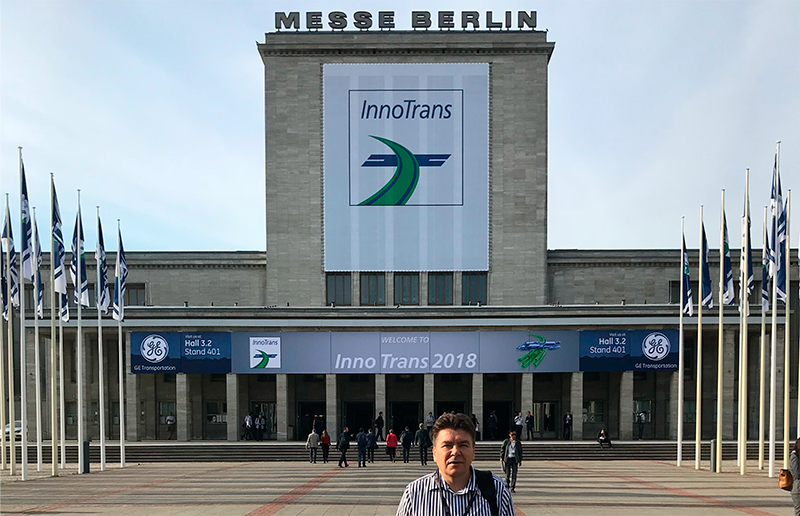 Learnings and take-aways from Innotrans will certainly help AXEL continue to innovate with new product technologies and platforms including bio-degradability and low noise. Contact Mikael or Teo for more information.